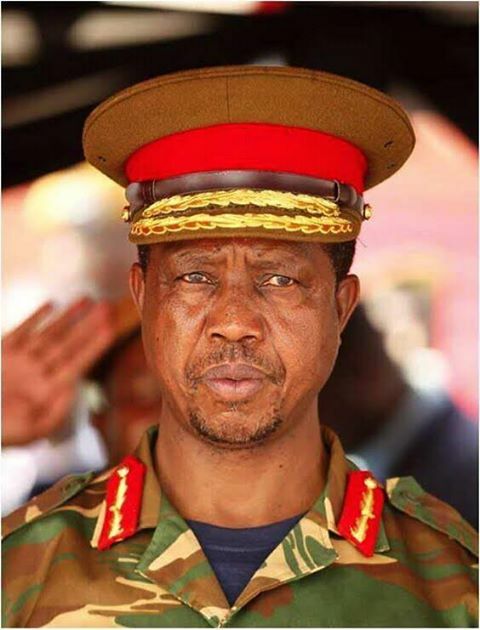 President Edgar Lungu says he is concerned about the recent spate of xenophobic attacks against foreign nationals living in South Africa. 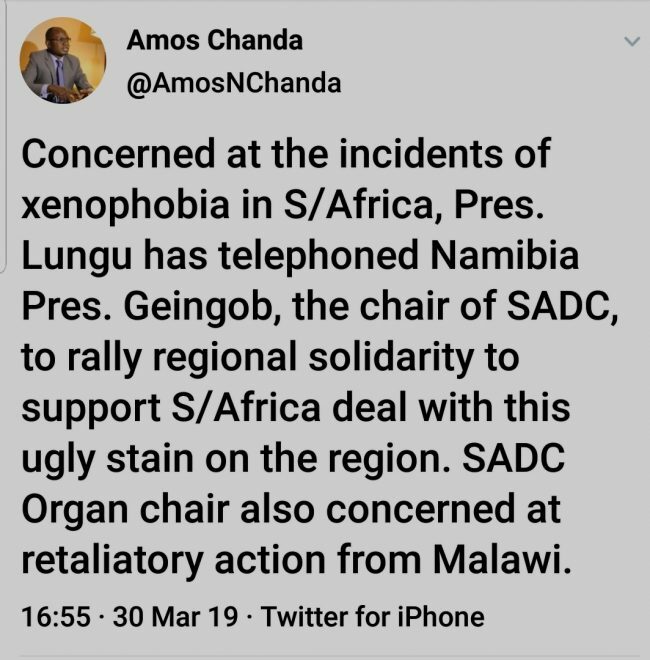 His spokesperson Amos Chanda said President Lungu had since reached out to the SADC Chairperson, His Excellency President Hage Geingob and South Africa’s President, His Excellency Cyril Ramaphosa. He said this was a stain on the region. Foreign nationals were attacked and their homes and shops looted in Springfield, Durban on Monday. On Wednesday 7 foreign trucks were burnt to ashes near Mooi River Toll plaza in Durban. Over 250 people have been affected and have camped outside the Sydenham Police Station un Durban.